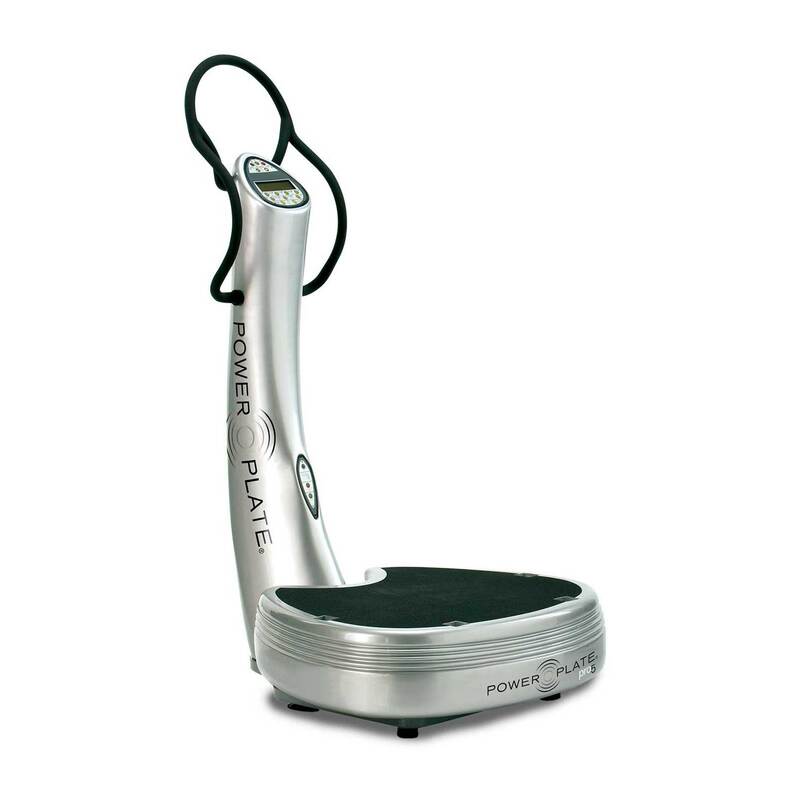 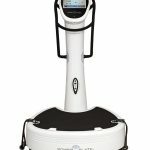 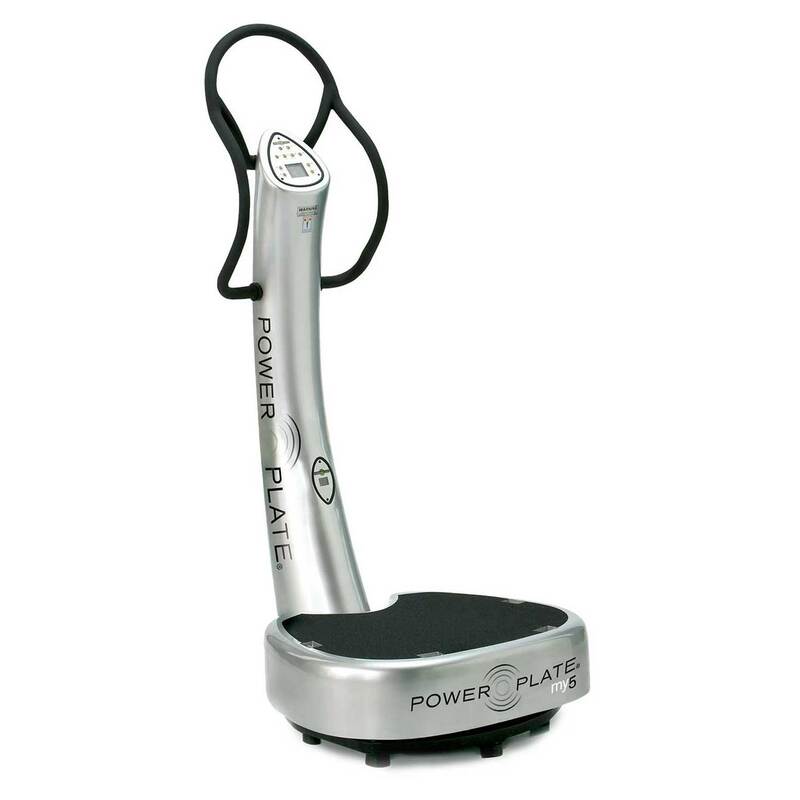 Power Plate whole body vibration has been scientifically proven to address a range of medical conditions, speed recovery time, and quickly return patients to their activities of daily living. 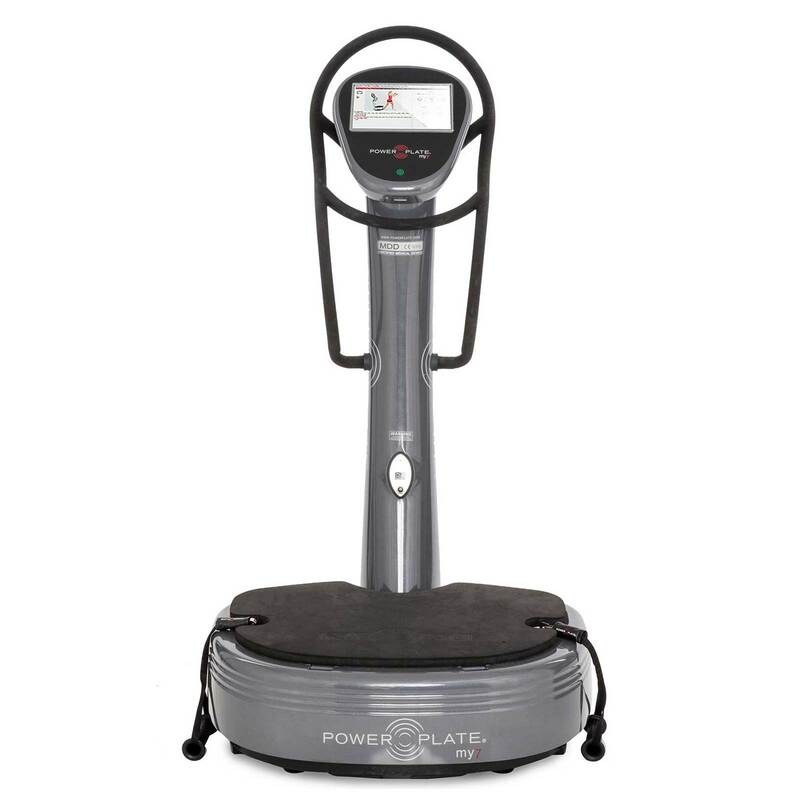 Now you can take advantage of this powerful health and wellness technology with the Power Plate pro7 Healthcare, the first commercial vibration training device designed specifically for the needs of medical facilities and treatment centers. 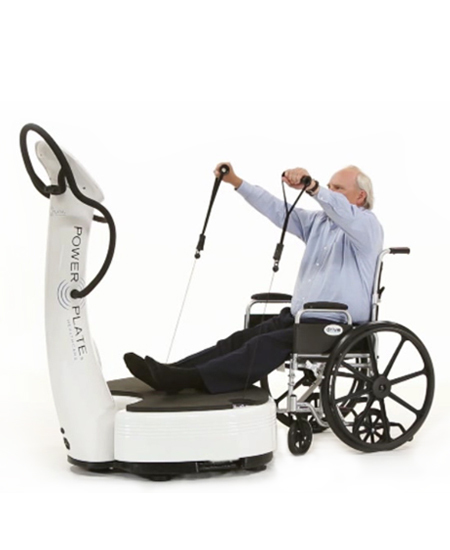 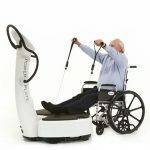 The pro7HC features patient-friendly, integrated LCD touch screen video programs focused on neurological (neuro) health, pain relief and common conditions. 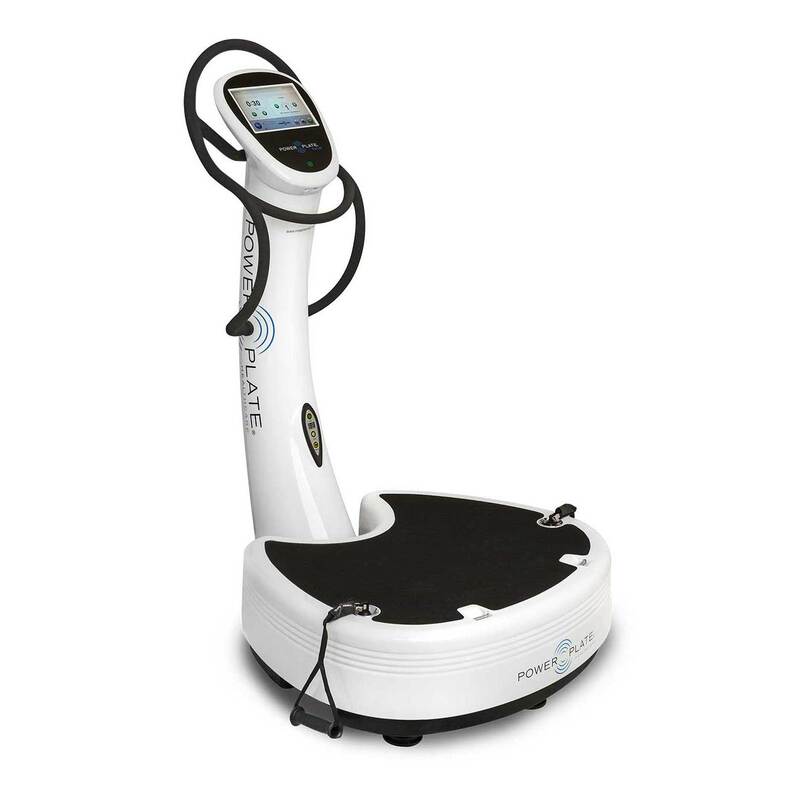 In addition to the integrated heart rate monitor, embedded multidirectional cables, range of motion tracking, and real-time variable resistance (power output) display, the pro7HC brings increased efficiency and simplicity helping your patients reach their best possible health. 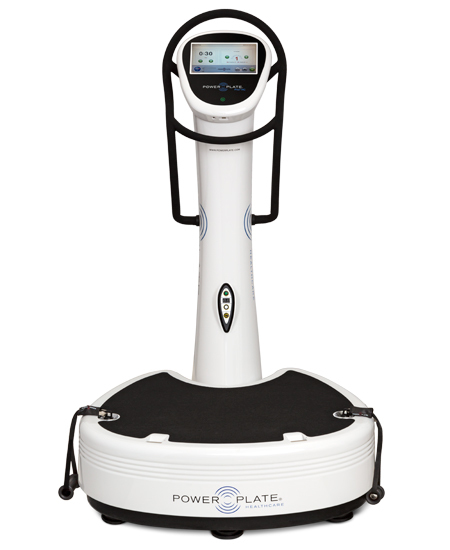 For neurological based conditions, physical pain, or general health issues, the pro7HC is a valuable addition to your practice.